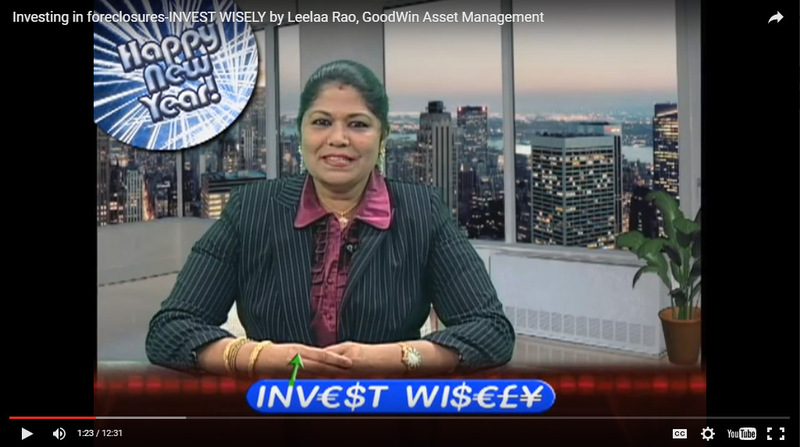 Invest Wisely is fully dedicated to create an awareness towards safe investing in the global capital markets in doom and boom situations. The program not only addresses and educates on issues that govern investing but also advises on strategies to combat or shield oneself from dire economic situations such as recessions and depressions. Current global economic and market update that has relevance to the individual investor will be addressed in a brief manner. We all invest one way or the other for a secure future in the form of 401K, IRA, Profit Sharing Plan etc in different investments such as stocks, bonds, real estate, commodities so on and so forth. Several puzzling questions probe our minds like -Are we in the right investment plan? 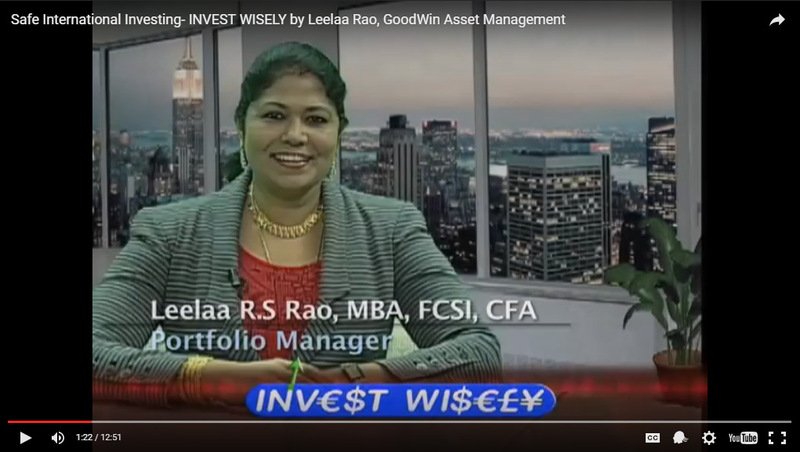 Am I with the right investment professional? Am I paying the right fees ? Am I invested in the right market ? 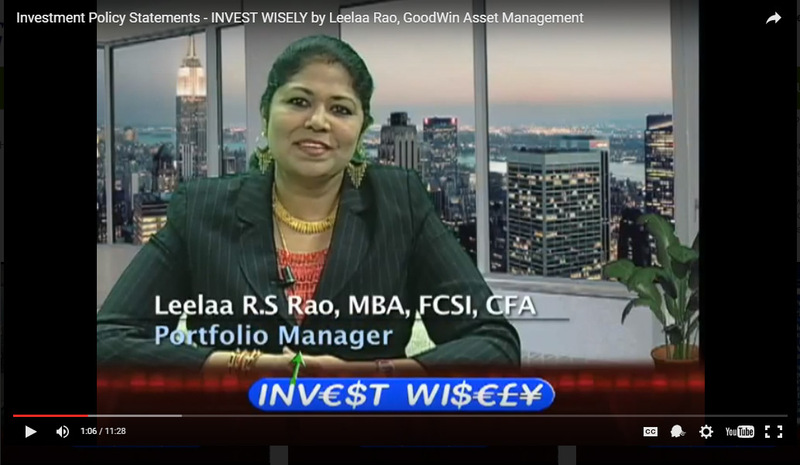 Am I using the right investment instruments or products. On top of this, any untoward movement in the global market or economy increases our anxiety level if our nest egg is really safe. 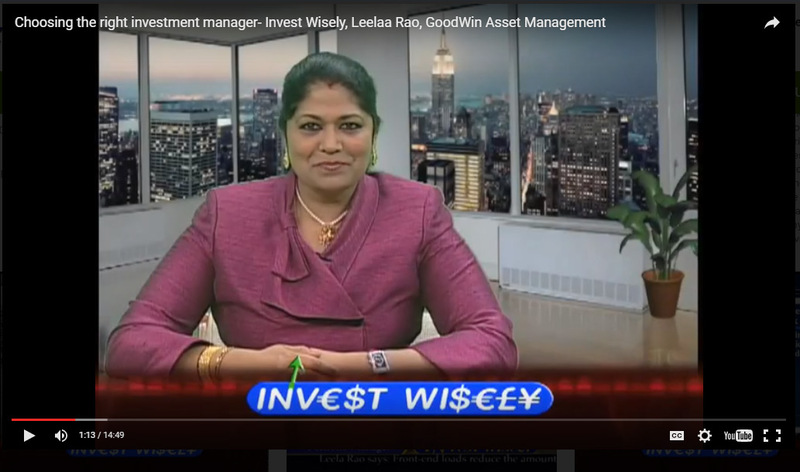 Invest Wisely aims to bring you the answers to all these and many more questions that probe your mind and helps steer you in the right direction to meet your investment goals. Seek the right advice to make the right decision at the right time to find the right path to success! Can u believe that $I00000 = $94250 even before it is invested. Yes! Not for a math class but this happens almost all the time in your investment portfolio when it is invested in some mutual funds by tied advisors with vested interests. Watch carefully to see how you can avoid this! 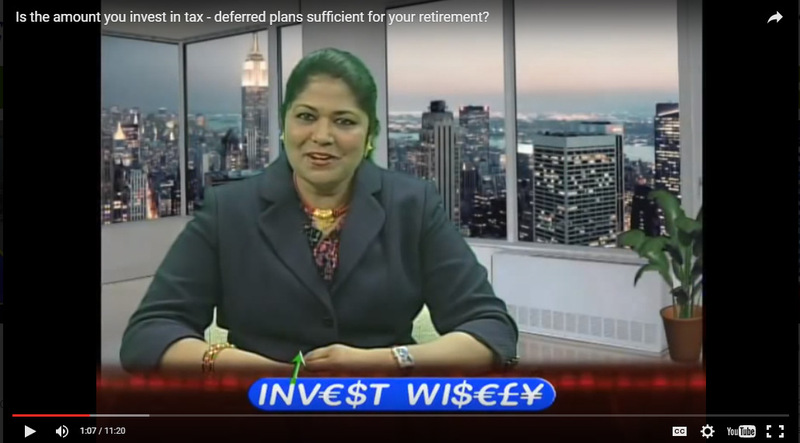 Is the amount you invest in tax-deferred plans sufficient for your retirement? Tax deferred retirement plans such as the 401K or IRA are great vehicles for investing for your retirement. You must absolutely make use of all the advantage that you can avail by efficiently investing in this way. But the question is will the amount from such a portfolio sail you happily and in abundance during your retirement years. MUST-Know and MUST-Do facts about retirement planning. MUST-Know and MUST-Do facts about retirement planning. 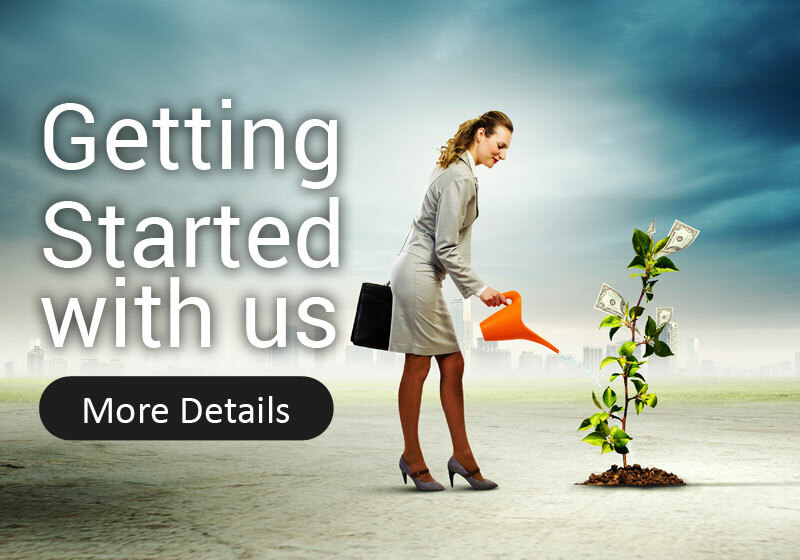 Plans or IRAs or if you are self employed or a small business owner through profit sharing plans or PSPs. Well these are excellent vehicles to save on a tax deferred basis. Savings made through such qualified retirement plans are meant to help you sail through your retirement years in peace and plentitude. Well this easier said than done because your retirement fund or nest egg faces many hurdles and tough times during your effective employment years. How to choose the right investment professional to manage your hard-earned money?. Do you know you could lose a big chunk of your principal by not having the right portfolio to suit your risk profile? Asset Allocation is the disciplined way to diversification to reduce risk in your overall assets. 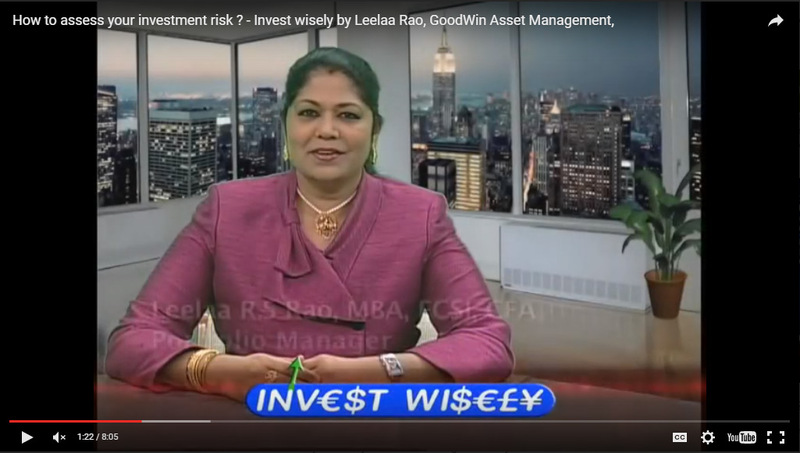 How to assess your investment risk ? Quite often when talking to investors and clients about risk, I see there is a huge discrepancy between their willingness to take risk and their ability to stomach the risk in order to meet their return requirements. We’ll see in this session what affects your risk tolerance and how a professional portfolio manager would go about setting risk objectives for clients. As an investor or a client you need to make sure that your investment goals are met well in time and in the right manner and an Investment Policy Statement will help you get there. 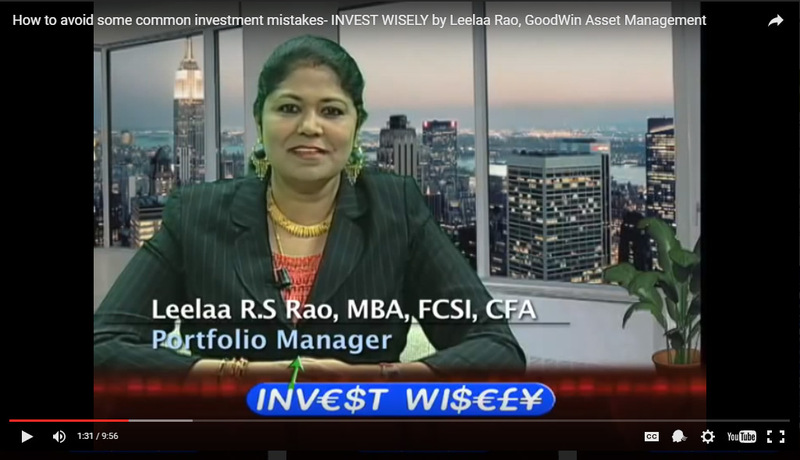 Some of common errors we commit in investing and and strategies to avoid them in order to build a healthy portfolio. 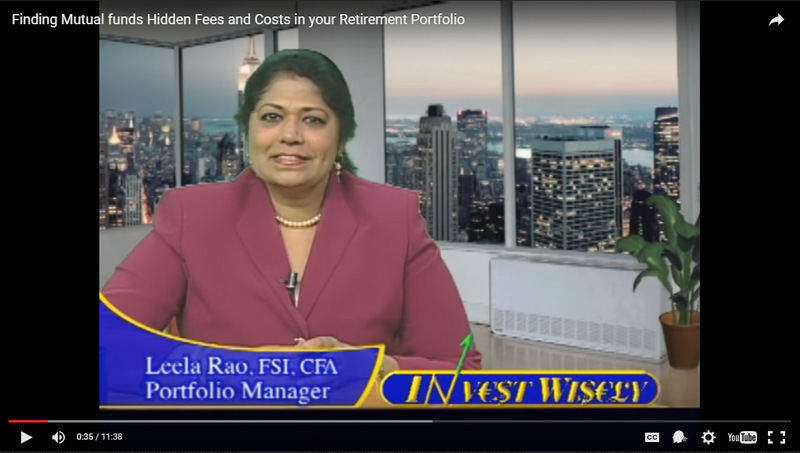 Emerging markets – are they right for you and how much and how to add them in your portfolio. When the US and the other developed markets are going south, some emerging markets are growing at a faster pace. How can you cash on their success without sacrificing the safety of your hard earned assets. Let’s look at the best ways to diversify globally without worrying about transferring funds internationally or be anxious about international tax laws. Can you dump those under-performing annuities or cash out for your urgent needs? Let’s see some ways to do this and also what is you your recourse when you feel you are duped. 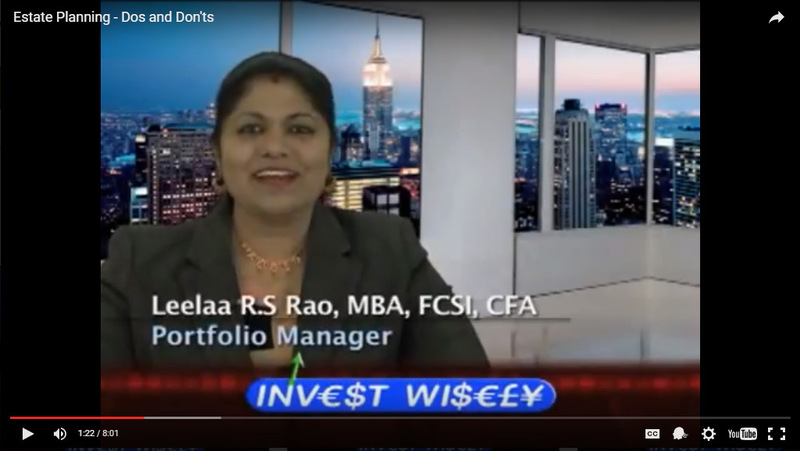 Well there are more myths surrounding this investment class than any other form. 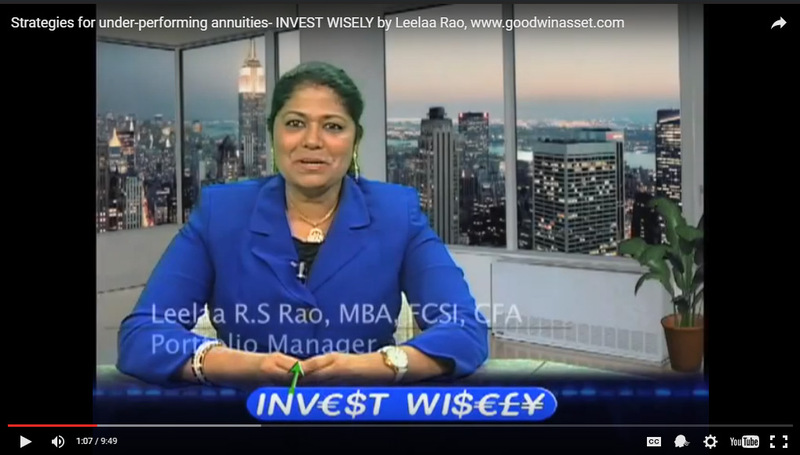 Most of you with some money to put aside have at some point in time thought of investing in annuities or the other scenario is,…. you have been approached by a sales person or financial advisor trying to sell you this. But for sure, this is an investment that is very easy to get into but all said and done very difficult to get out off without paying one form of a penalty or the other. Comprehensive financial planning is not complete for the high net worth or private clients without intelligent estate planning. The important dos and don’ts about estate planning will help you in having an efficient plan in place. Carefully planning the transfer of wealth to your spouse or children is a very essential part of estate planning. 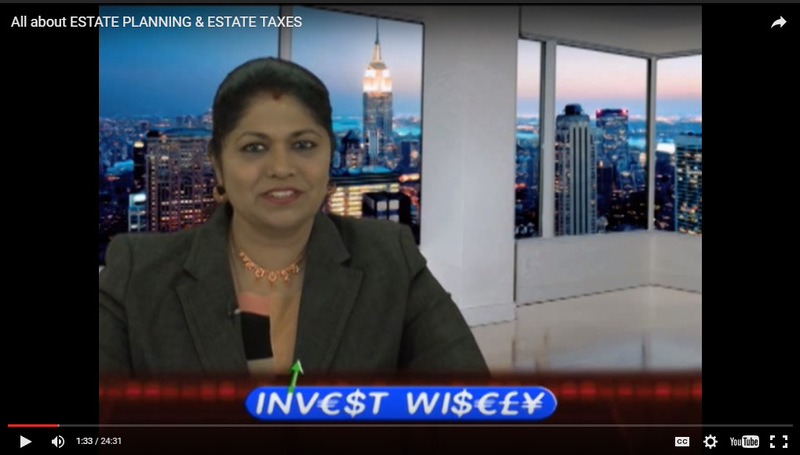 This will minimize or totally avoid estate taxes so that your near and dear ones are left with a lot more. When choosing a mortgage tread with caution. There are some so-called flashy options that claim to facilitate home-buying but may lead into severe financial, emotional and credit problems for the novice real estate investor. Let us see what these are in this section of today’s episode. Yet another baffling field of seemingly profitable investing opportunity has entered the field now. It is the foreclosure investing. I am cautiously mentioning this as a seemingly profitable opportunity and we will explore here together some facts on foreclosure investing to show you how to go about this with some insight.